Fox FX004 Alloy Wheels. Stylish Fox FX004 for Vauxhall (Opel) Renault VW Seat and Mini alloy wheels from Autoalloys.com. Supplier of alloy wheels and tyres. Order online from a range of top alloy packages, tyres and car & van alloys in all sizes of 16”, 17”, 18” and 19” including larger 4x4 20” and 22” alloys wheels. 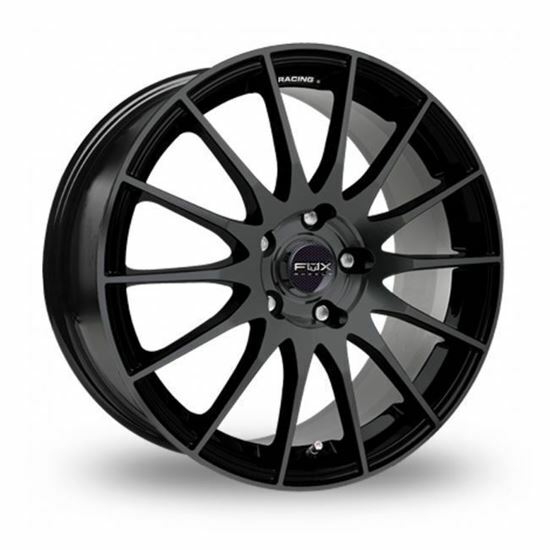 Massive deals on Fox alloy wheels available and fast & secure delivery.